There's no way to escape it - we live in a digital world. Everyone is connected via social media and online communities. 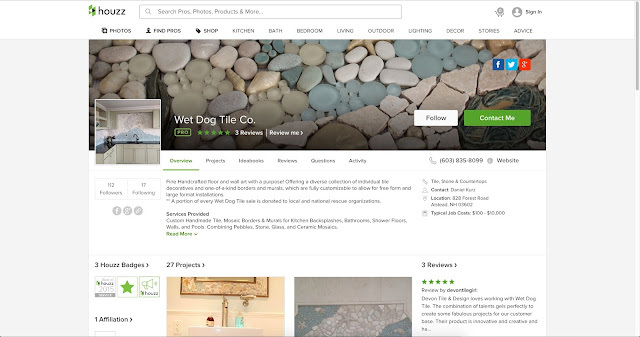 For those of you who don't know, Houzz is a platform for home remodeling and design, bringing homeowners and home professionals together in a uniquely visual community. Being a small tile company, we'll take all the help we can get! 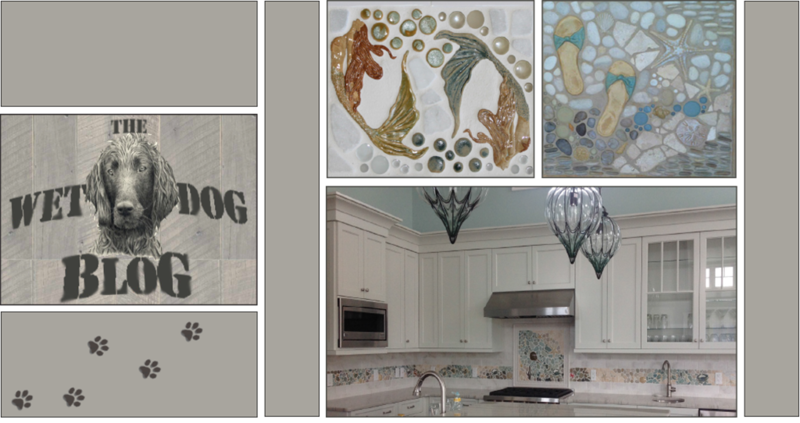 With that being said, we've created and updated our Houzz profile with all of our latest tile pieces, murals, borders, and installation photos! Not only is it a useful website for a company like us, but it's also very helpful for those in search of companies like us! If you have a project you're in the middle of, or even only considering, head on over to our Houzz profile and see what we have to offer!